PRISMs to Power the UK. : WHAT !!! - 3.75 Hinkleys will deliver as much electricity as all of the EU's wind turbines! WHAT !!! 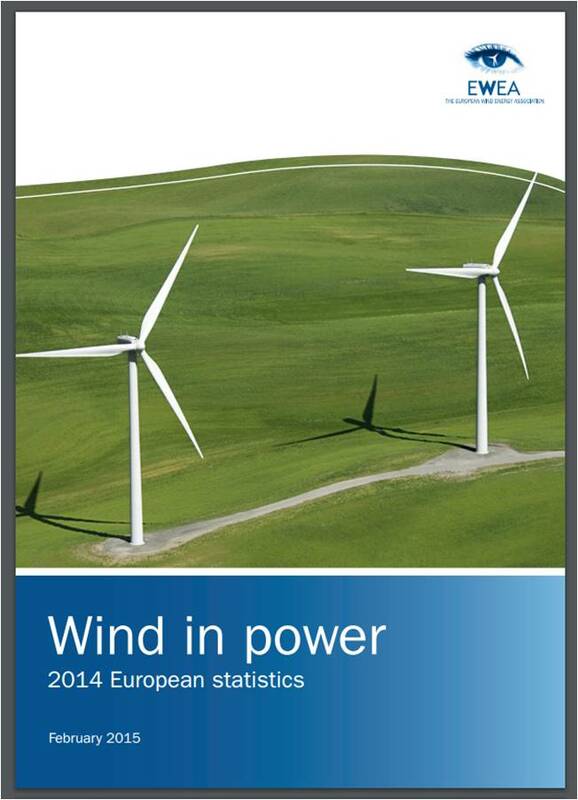 - 3.75 Hinkleys will deliver as much electricity as all of the EU's wind turbines! You've never seen so many percentages quoted in one document in all of your life ! 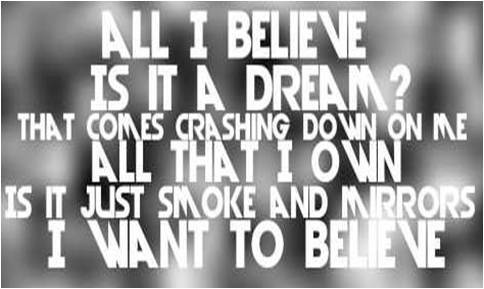 It's all just Smoke and Mirrors ! So that's 64,400 [majestic] wind turbines. Cumulatively, over their 20 year life-span, the EU's 64,400 wind turbines will deliver 5,680.4 TWh of (intermittent) low-carbon electricity. Over its 60 year life-span, Hinkley Point C Nuclear Power Plant will deliver 1,513.7 TWh of (24:7/on-demand) low-carbon electricity. I linked here from a Forbes article comment referencing this page. That comment pointed out that Hinkley’s top cost is £24.5 billion – so 3.75 would cost £92 billion. 128.8 GW of wind turbines, at a minimum of £1.5 billion/GW installed, gives £193 billion – more than twice as much. I'll add to that comment by pointing out the 2x cost is for 20 yr lifetime versus Hinkley 60 yr lifetime. Thus multiply that 2x cost by another factor to get comparative costs after 60 yrs. Even if discounting those future windmill rebuilds by say 5% annually,that still represents another £100 billion today thus about £300 in total for today's value of the windmill 60 year cost. And that's even discounting the lower reliability factor of those windmills! What cost do we assign to that? All this to say that when comparing the financials, Hinkley is truly a bargain! Yea 60 years, but only one accident will cost a lot of Britain area being out for thousands years...even without accident, you have to count on a lot of dangerous and costly updates to the nuclear plant during all these years, but but the interesting question is...who will pay the billions of pounds that the decommissioning of this nuclear plant will cost? Decommissioning, handling and storage of the waste is all covered by the terms of the contract. You can do a search and find the details. EdF will pay for this in total from their income, with not another £ coming from the public purse. If you'd care to work out the income, you will probably think you need look no further to understand why decommissioning, etc. is full covered.